Big platforms (and companies) don’t always play nicely together. Google is the search engine superpower in the one corner, Microsoft is the hardware giant in the other corner (in South Africa, at least). Despite your spiffy company Macbook Air running the latest version of Chrome (with Google set as the default search engine), most of your demographic probably use Windows-based machines, which usually comes pre-loaded with a bunch of Microsoft things (like Internet Explorer, Bing and MSN). You need to cater to these customers too. Or rather: they are tracked in Google Analytics as organic search traffic.There is no tracking code in Bing Ads by default. This is something that will make most marketers either pull out their hair or just ignore advertising with MSN altogether, but this will be at the expense of missing out on a lot of Bing (and Yahoo!) traffic, which a competitor might cheaply acquire. Google’s URL Builder is a handy tool for when you want to change a URL so that it will get tracked using unique parameters. 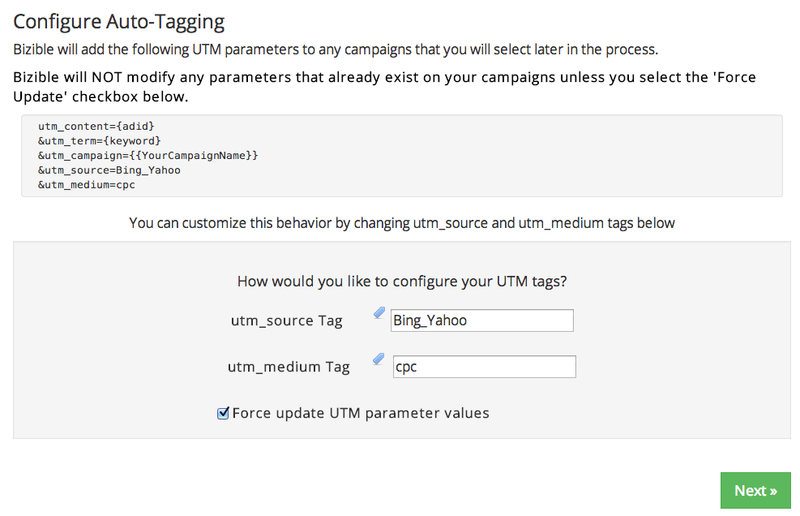 At minimum, you have to provide a URL, a campaign source, campaign medium and campaign name. This will allow you to see in Google Analytics how many people clicked on the red versus blue button for your Christmas sale, which you promoted via your email newsletter. You can add these same parameters to Bing Ads, but other than for a handful of ads, it is really cumbersome to do it manually and a huge waste of time. Time you could rather be wasting on something useful…like Buzzfeed. 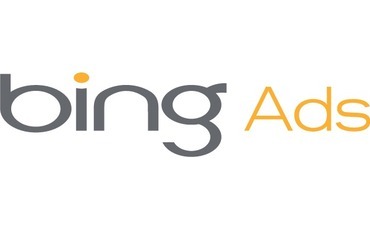 Their great tool helps you –after registering and connecting your Bing/Microsoft account, that is — to mass-update all your Bing Ads in bulk. I’m absolutely flabberghasted as to why Microsoft doesn’t offer a solution such as this (or why they haven’t purchased Bizable’s solution outright), but I’ll just leave it at that. The steps are straightforward and within a few clicks all of your ads should be updated. In a few days, you should check Google Analytics (or whichever analytical tool you’re using to do your tracking). The incoming traffic will show under “Acquisition” (or any of the related tabs where you can search for “Bing_Yahoo” or whatever tag you used).